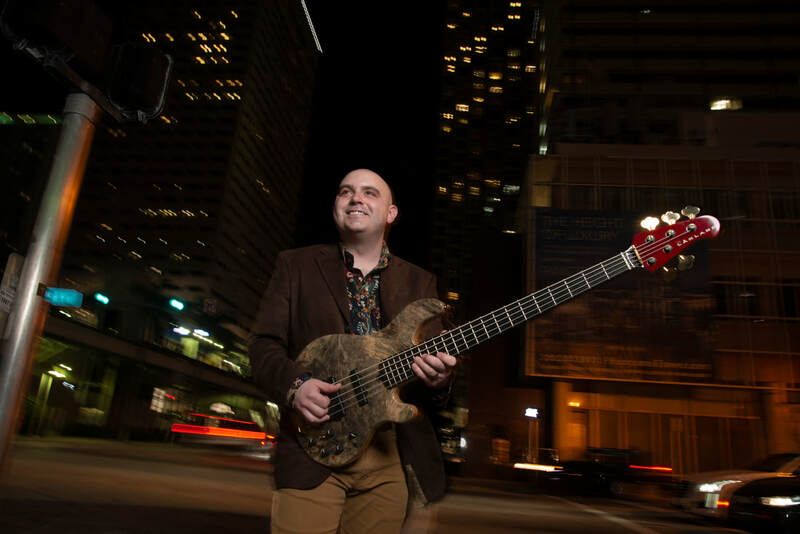 "Colin Trusedell has earned his place as our city’s jazz ambassador to the rest of the free world"
“Strong chops, a lustrous tone, expressive vibrato and melodic inventiveness." "Quartet of Jazz Death, Vol. 2 offers up 11 brand new compositions featuring sounds, both orchestral and surreal, that will no doubt take listeners to some rather cosmic realms." "Creative use of sounds, rhythms, vocals, acrobatic solos and a fearless experimental spirit applying funk and fusion to a wide variety of feels make this CD most unique and something to experience."